This workshop will assist small museums, historical societies, and interested collectors in identifying and preserving their historic photographs. The presenter will review basic conservation techniques for damaged images, type identification for early photographs, ways to avoid deterioration of images, storage recommendations, digital scanning for access, and how to approach cataloging issues. There will also be plenty of time for participants to ask questions and have hands-on experiences. 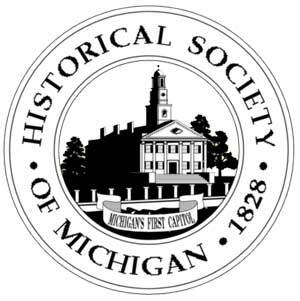 Presented by Robert Myers, Historical Society of Michigan.